Hopefully their algorithms would notice there wasn’t a change in the square footage. I don’t expect them to pick it up, but the reality of a value-change due to converting a loft to a third bedroom when both bathrooms are downstairs is minimal, at best. The problem is how they re-create history. If they are willing to do that, what else are they willing to do? Inaccuracies on the internet? Surely the government will step in and crack down. It’s more than “inaccuracies”. It’s changing what they previously said. 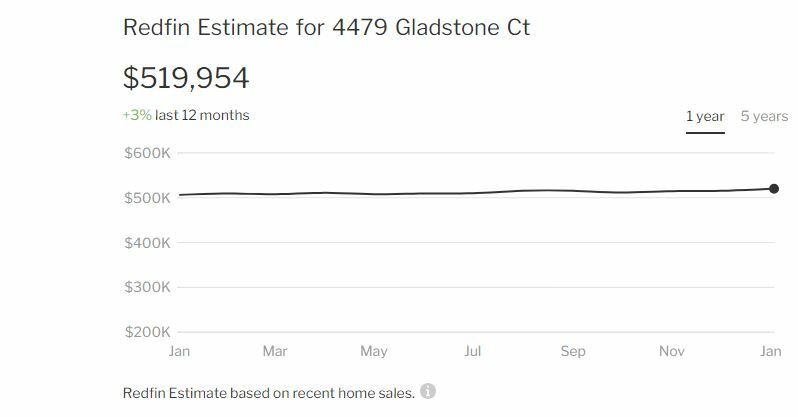 Saying a house is worth $1 million on July 1 2018 then saying in December 1 2018 that you said it was worth $800,000 on July 1 2018 is not the same as being wrong on price. It’s intentional manipulation and when done on the scale of a Zillow can and does move markets. Unfortunately people rely on this “data” to make decisions. This would be and is clearly illegal in the stock market but perfectly legal in the real estate market??? Analysts can revise price targets but certainly can NOT say they had a buy rating and $10 target on July 1 2018 then on Dec 1 2018 say they had a sell rating and $8 target on July 1 2018. 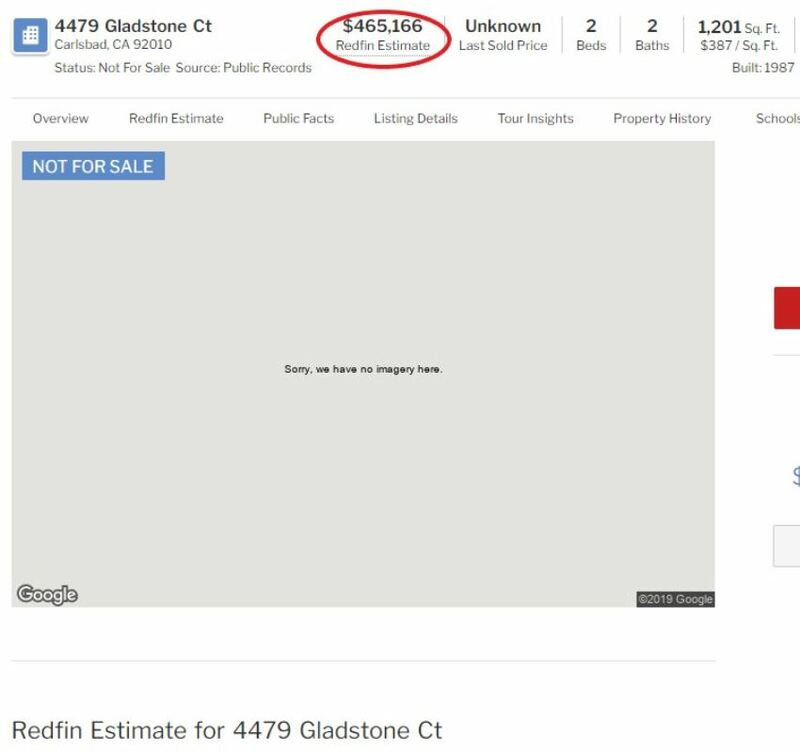 This would be and is clearly illegal in the stock market but perfectly legal in the real estate market??? I’m with you Tom, but us pointing it out hasn’t gone very far. In fact, nothing has resulted. Spencer denied that Zillow changes their zestimate to fit the list price. When I posted an example where their zestimate went up 14% in one day, he refused to comment and instead got his henchman Stan on it. 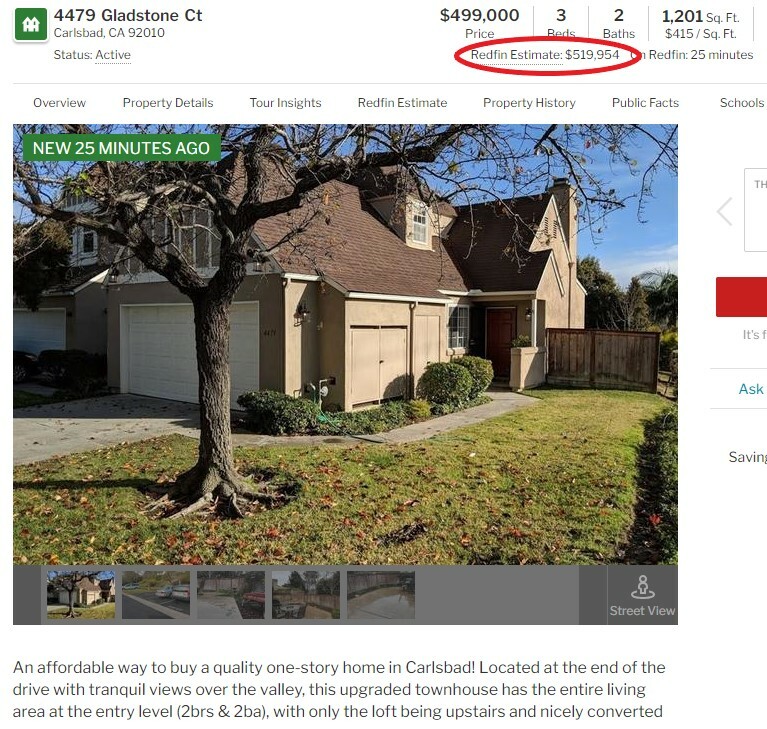 Stan posted three Zillow studies that showed how accurate the zestimate is, which I acknowledged and asked him to explain my example. He hasn’t responded. They all have gone quiet, and unless some intrepid reporter like Ronan Farrow digs into it, I doubt anything will ever happen. Meanwhile, on the street it is dog-eat-dog, and Compass has some fight in them, thankfully.